Earlier this year I attended the London Toy Fair. It was mind-blowing the types on toys that were coming to come to the Great British High Street. Oh to be a child again. What I didn’t know at the time was that there’s a Christmas press event for toys. When the invite came a few weeks ago, I decided to apply for a ticket. I wanted to see what the offering would be for Christmas and whether or not it would be different from February. Firstly, Dream Toys 2018 was much easier to navigate. Secondly, retailers and PRs were accessible for interviews. Based on what I saw at Dream Toys 2018, toys are now geared towards the thrill of unboxing and exploration. 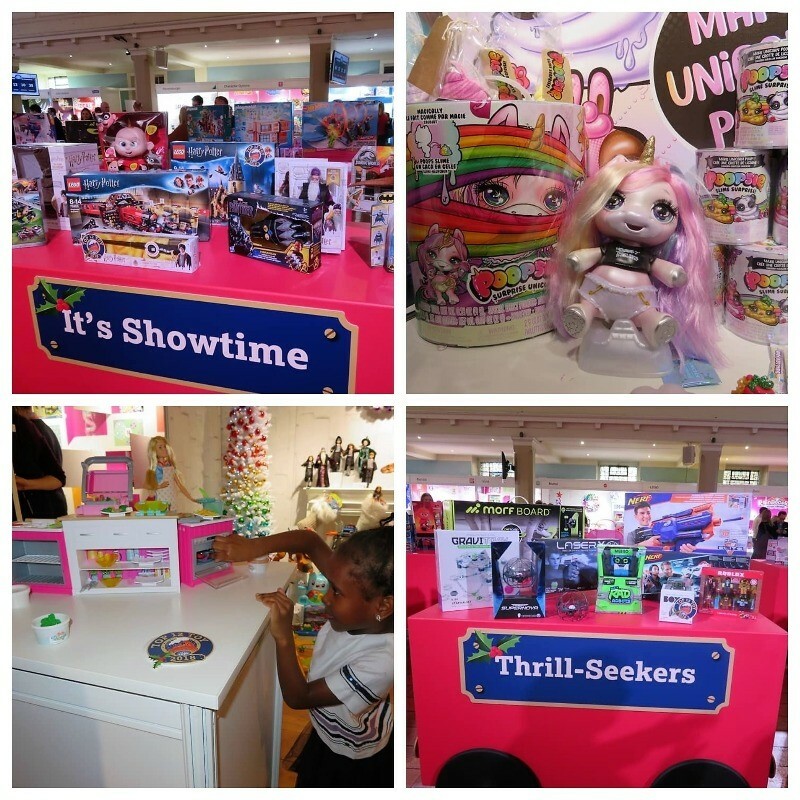 Dream Toys was created by the Toy Retailers Association (TRA). 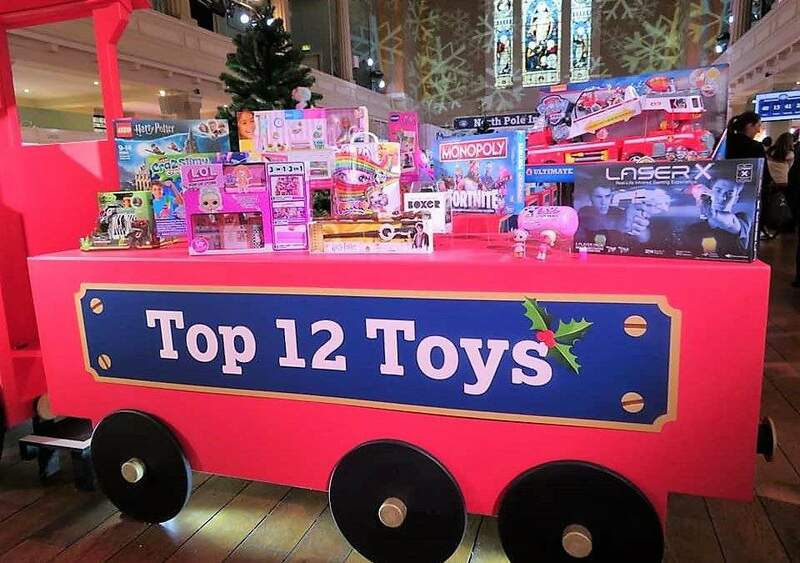 It is ‘… the most definitive list of what toys will be the hottest this Xmas’. While at the event, I had the pleasure of speaking to Peter Allinson, owner, of Whirligig Toys. Prior to opening his toy store, Peter was a teacher. He does a great deal of testing to select the toys for his store. Now, if ever there was someone who could tell you about wonderful toys AND how they work it would be him. Peter was quite passionate about the Let Toys Be Toys campaign. He believes that toys that allow children to build and do. I totally agree. As a mum to two, I like toys that are not about gender and more about exploration whether that’s indoors or out. I certainly noticed that many of the toys were about peeling back, stripping away, opening up, mixing, moulding and so on. There were a lot of toys that would allow children to build their fine and gross motor skills, which is essential in the formative years. I can’t see the slime, glitter and putty craze will not die down any time so. S.T.E.M is fun! Some children get comfort from fiddling with something between their fingers. In my day (sounding old, don’t I?) I used twirl string between my fingers. I notice my daughter likes putty for the same purpose. I can’t say if its related or not but she does have a good pencil grip and her handwriting is coming along necessarily. Really good line up don’t you think? What’s on your kids’ wish list? How about yours? Frankly, I’m seeing things I’d like myself … maybe I can use the kids as my alibi. Is that naughty?